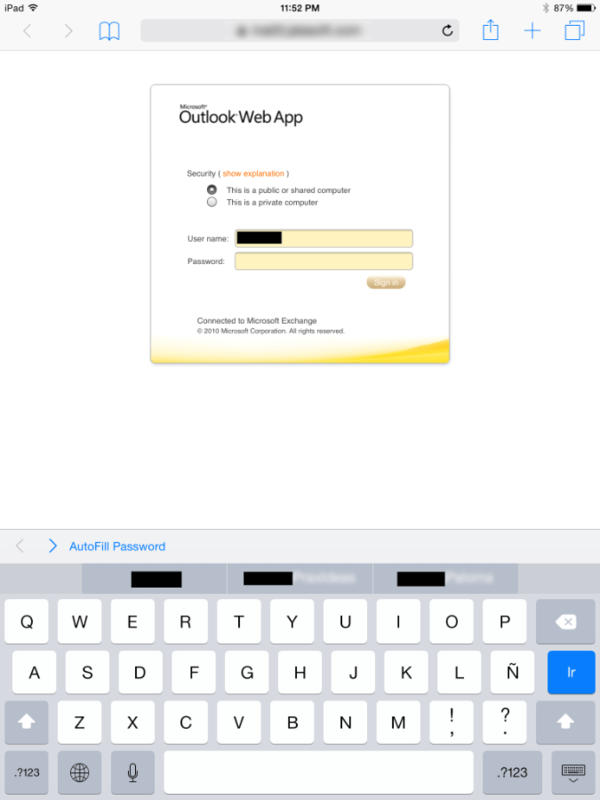 With another updated iOS 8.0.2, comes a new bug that display predictive keyboard’s suggestions for your password. In simpler words, suppose you type “Apple” in your password field continuously for 4-5 times, then the predictive nature of this new QuickType feature will start showing your password over the keyboard. Ultimately your passwords are getting stored in the keyboard’s history, making easier way for some hacker to expose it. Start using some third party keyboard and wait till a new fix by Apple. You can even turn off this QuickType feature by going into “Keyboard” option under Settings->General option.